Lisez cet article en français! The ‘Open’ movement is in full force. There are now projects for Open Governments, Open Budgets, Open Charities, and even Open Corporates. I recently completed my main research paper for the MA Global Governance at the Balsillie School of International Affairs. 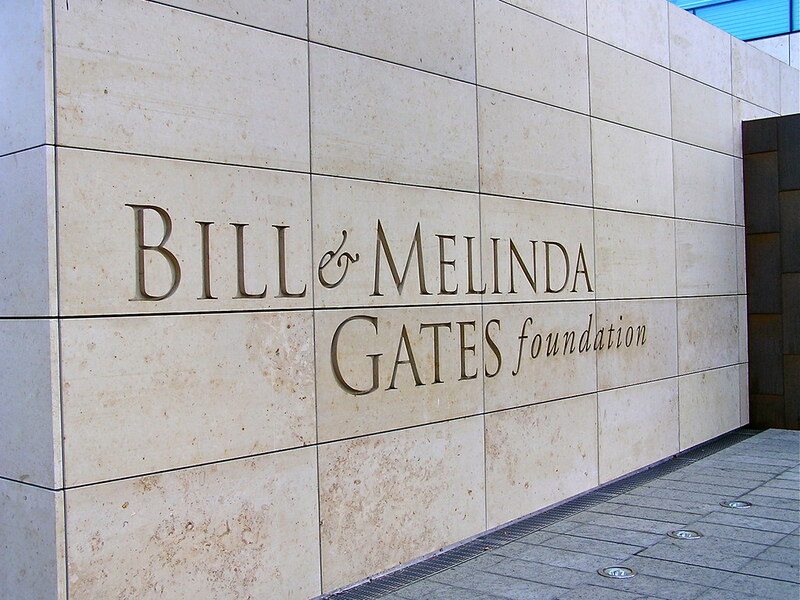 My term paper for my global health governance course looks at the power of the Gates Foundation. ‘King Bill’ because Gates is the most powerful man in global health and is accountable to nobody but himself. ‘Magic’ because it focuses on breakthrough ‘magic bullet’ technical solutions. As global philanthropic funds rise, see, e.g. the Billionaire’s Giving Club, understanding the power of organisations like Gates’ becomes increasingly important for maintaining an accurate picture of global governance. The point about global governance is that it ain’t a government. It’s just a jumble of people, organisations and states doing things that constitute governance. This includes very rich people essentially providing global public goods like healthcare. The Gates Foundation is a great example of this – in the absence of sufficient WHO/UN spending on health provision, the foundation steps up, with vastly larger budgets. But what does this mean for the private-public divide? Who’s accountable to who? Should global health governance really be set by the whims of a very very wealthy couple? Except she didn’t really. She gathered a few critiques (relying heavily on Laurie Garrett of the Council for Foreign Relations) and put some of them to senior staff at the foundation. They responded as you’d expect: acknowledging that improvements could be made, yet not dealing with the real issue about private foundations – they’re unaccountable to the people. A few points of interest from the programme below. the money is, of course, staggering: Gates has given $26.1bn, Buffett $36bn. …and it leverages Bill, too. His media value brings attention to stories otherwise untold. what matters in global health is is increasingly decided by a small group of Americans in Seattle (Garrett). Ultimately the foundation answers to Bill and Melinda Gates and Bill Gates Snr. “previously you trusted governments to do development, but now things have completely changed” (spokesman of a charity funded by GF) – has it?